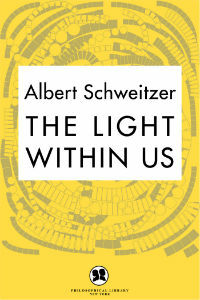 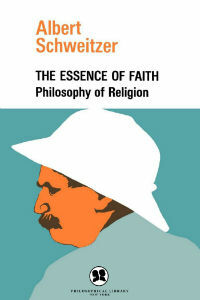 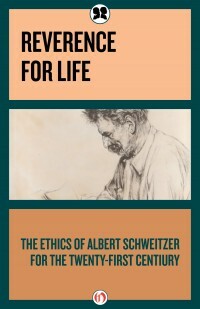 Albert Schweitzer, OM (14 January 1875 – 4 September 1965) was a German-and later French-theologian, organist, philosopher, physician, and medical missionary in Africa, also known for his interpretive life of Jesus. 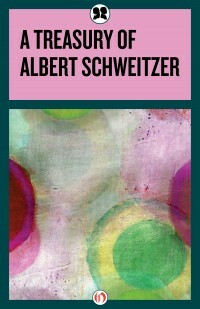 He was born in the province of Alsace-Lorraine, at that time part of the German Empire. 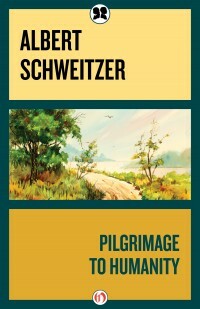 He considered himself French and wrote in French. 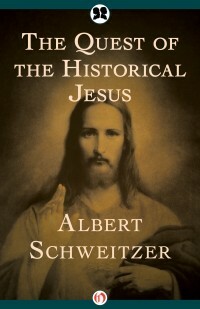 Schweitzer, a Lutheran, challenged both the secular view of Jesus as depicted by historical-critical methodology current at his time in certain academic circles, as well as the traditional Christian view.